Announced less than a year ago, Capcom’s Resident Evil Zero HD Remaster is now available across Xbox One, PS4, Xbox 360, PS3, and PC. 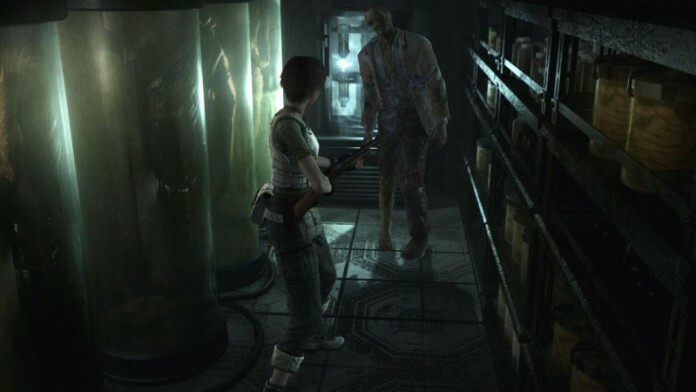 It’s an HD remake of 2002’s Gamecube-exclusive Resident Evil Zero, now available on a whole host of new consoles for more players to check out. But how is the game, the latest (but not the last) of Capcom’s Resident Evil HD remakes, holding up with critics? We’ve collected a sample of review scores and editor opinions to help you make a buying decision. Scroll down to see all the scores. Players looking for a physical version can pick up Resident Evil Origins Collection on Xbox One and PS4. This $40 package also comes with a copy of the Resident Evil 1 HD Remake.